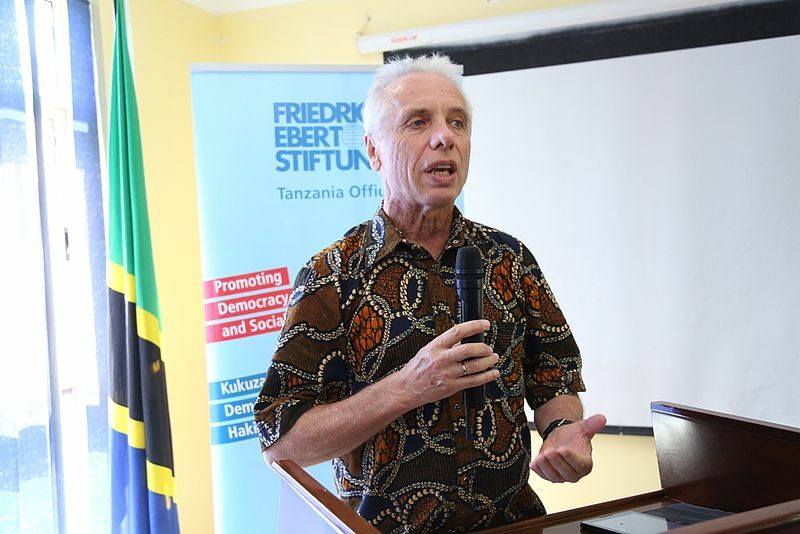 In February, the Friedrich-Ebert-Stiftung (FES) Tanzania office bid farewell to its outgoing Resident Director, Dr. Stefan Chrobot. 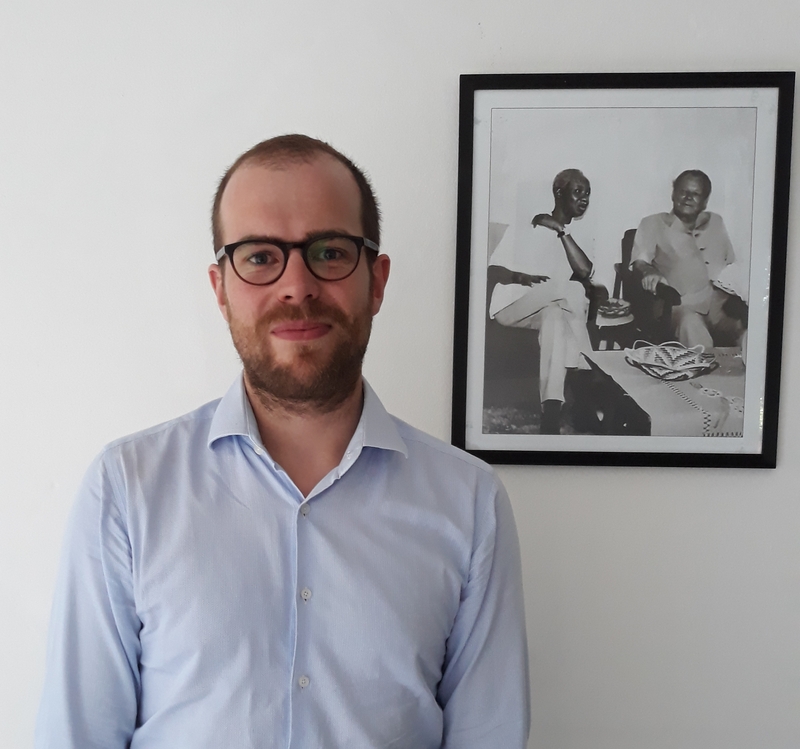 Dr. Chrobot had been the Resident Director of our office based in Dar es Salaam for the second time since August 2017, after having worked in the same position between 2009 and 2012. Throughout his professional life, he has dedicated himself to supporting democratic and sustainable development during his several missions for FES in Africa, Asia and Europe. The entire staff of FES Tanzania wishes him good luck and full success in his future endeavours. 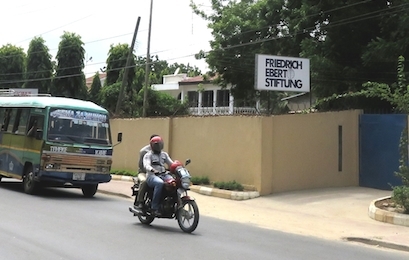 Dr. Chrobot is succeeded by the new Resident Director of FES Tanzania, Mr. Andreas Quasten. Andreas Quasten previously worked within the Africa Department of FES head office in Berlin and before that in the FES South Africa office. We are looking forward to continue our efforts for democratic participation of Tanzanian citizens, social dialogue and regional and international cooperation in Tanzania together with him.